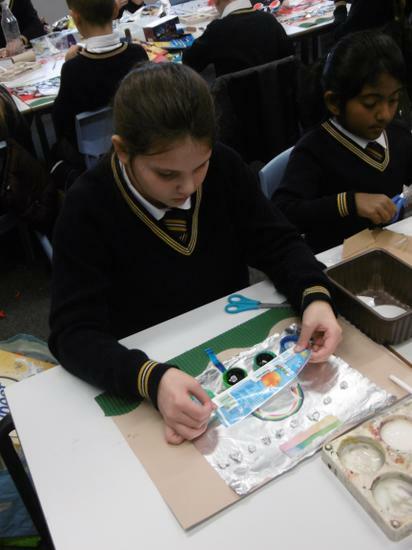 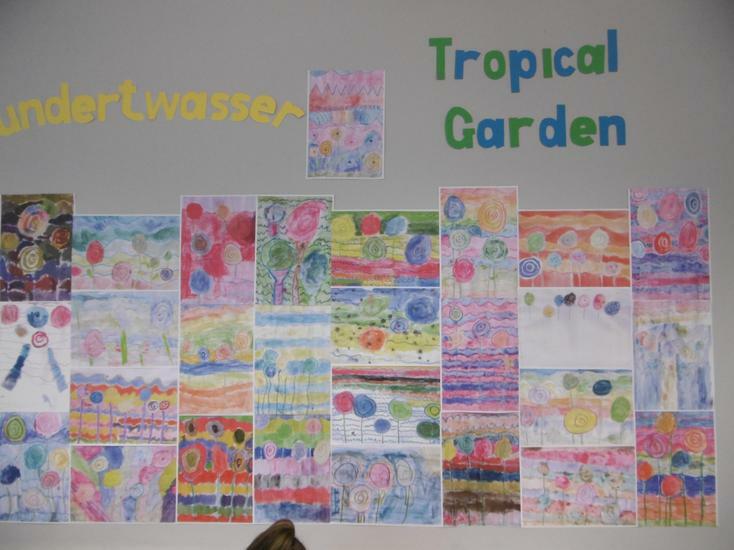 Year 5 focused on the work of the artist and architect Hundertwasser. 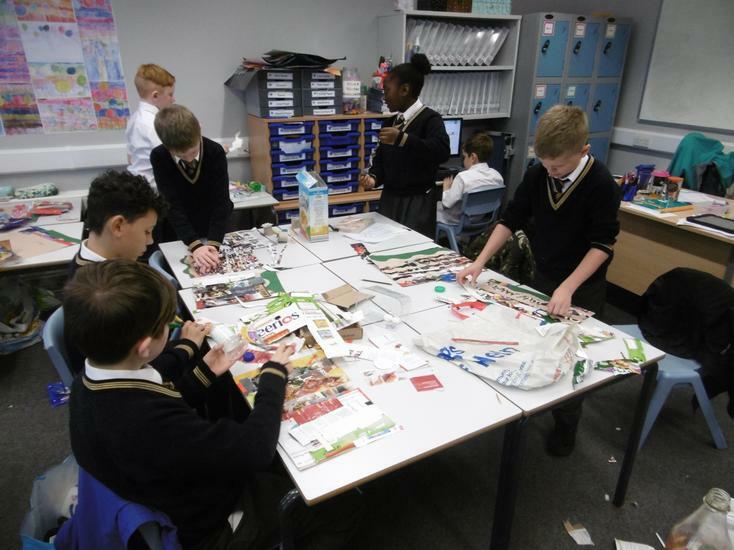 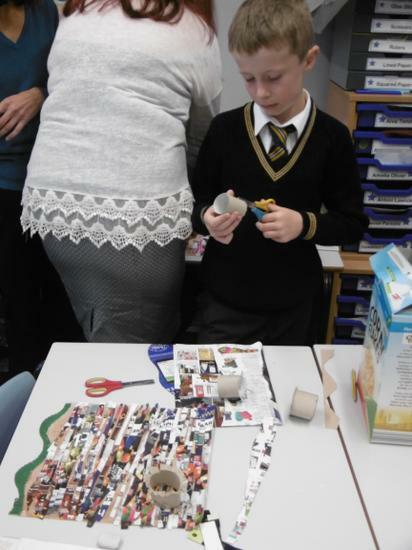 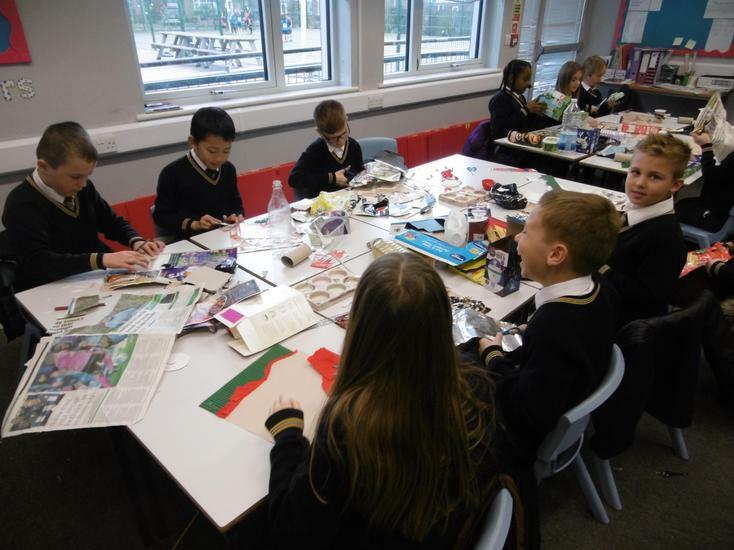 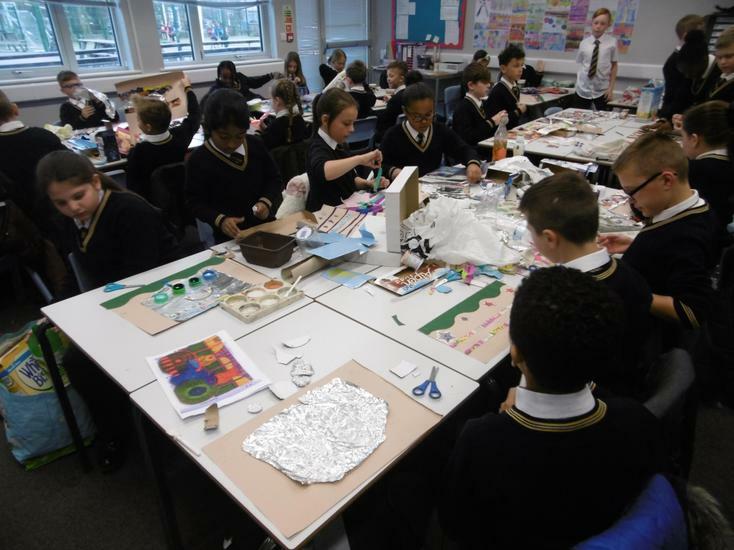 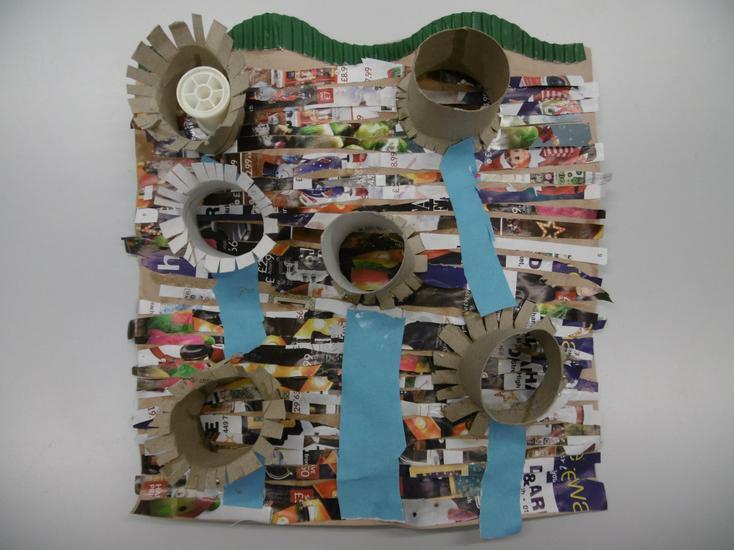 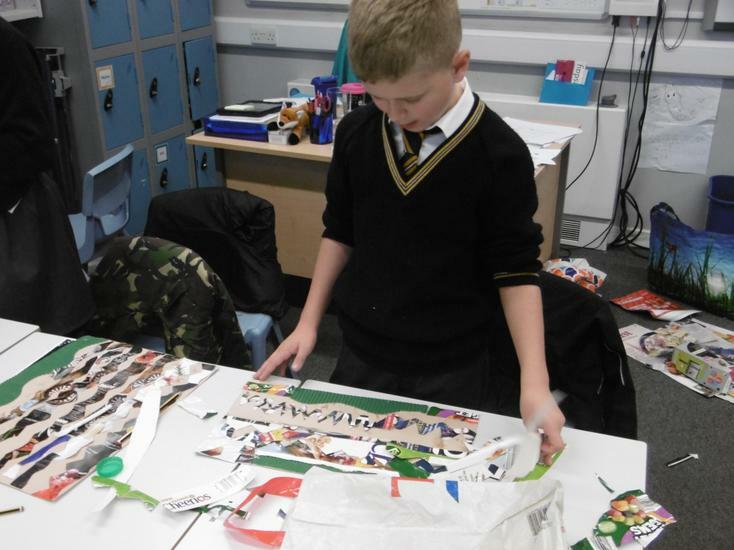 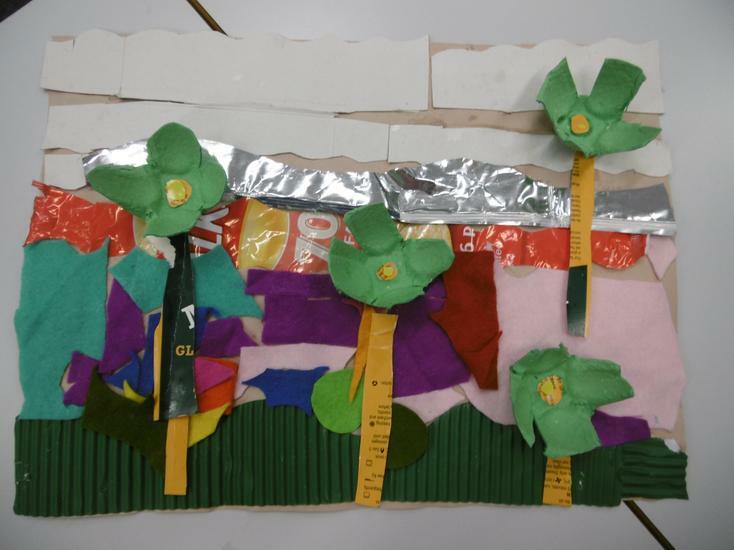 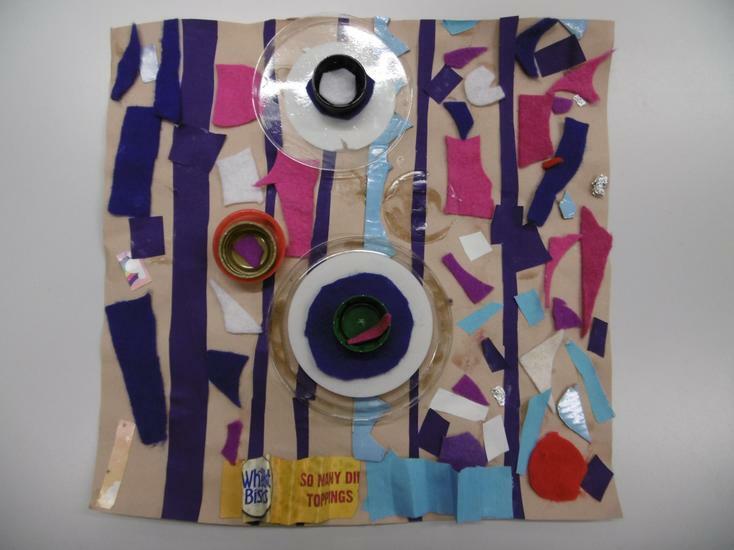 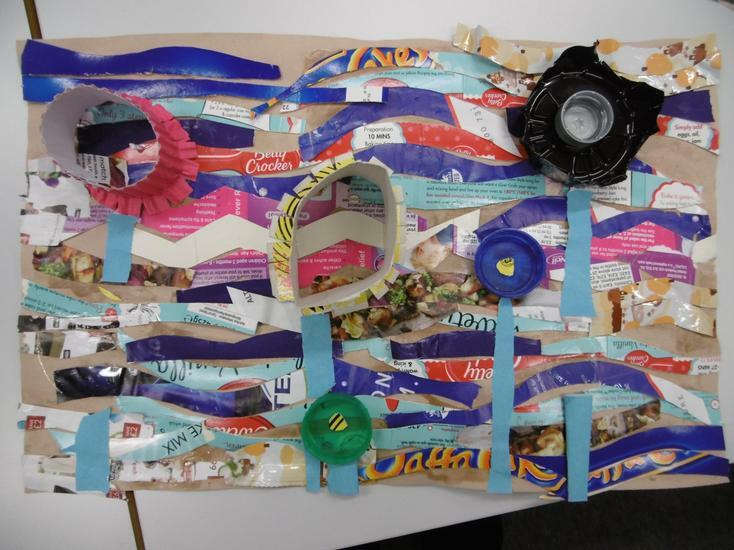 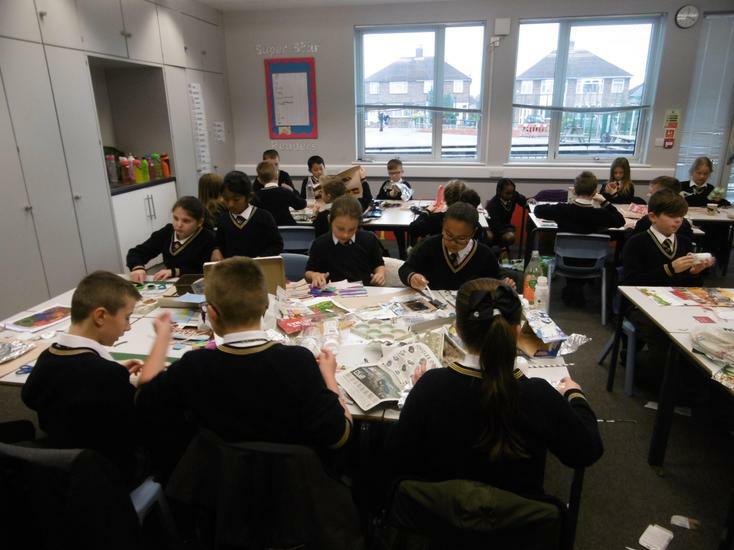 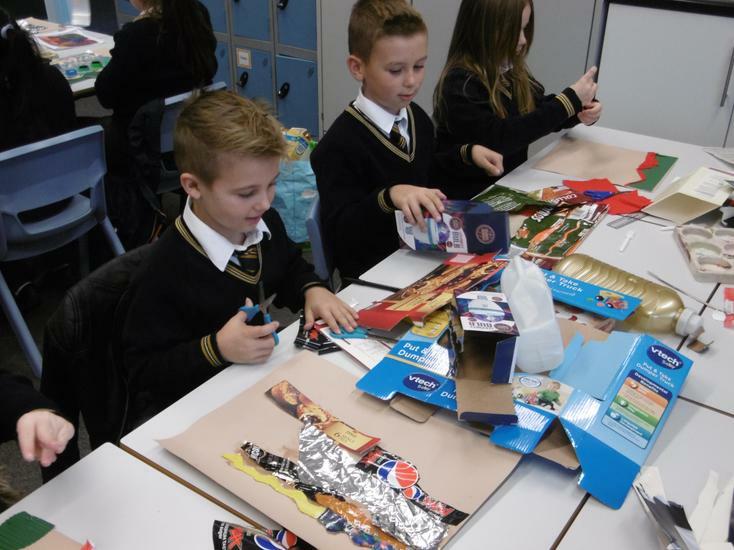 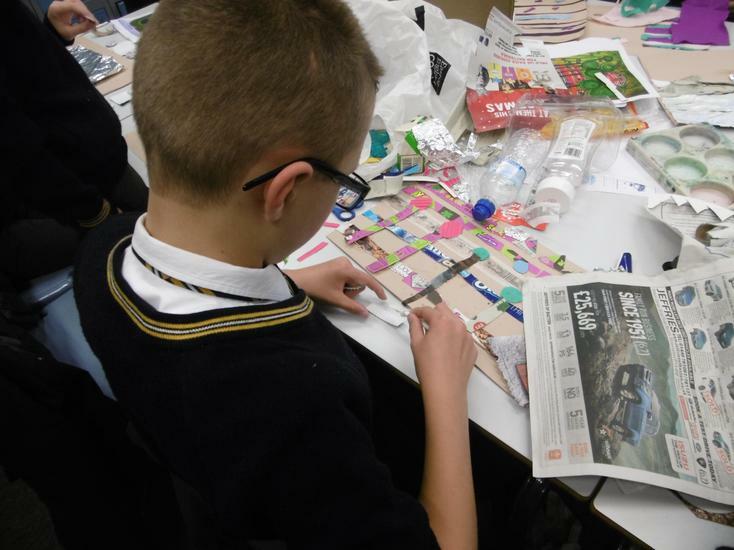 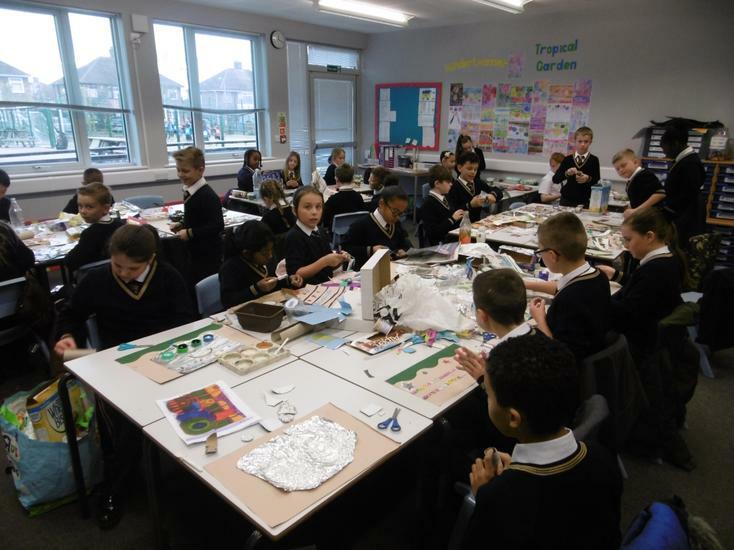 After creating our own versions of the Tropical Garden painting previously in our artwork, we then used different recyclable materials to make a textured, layered version. 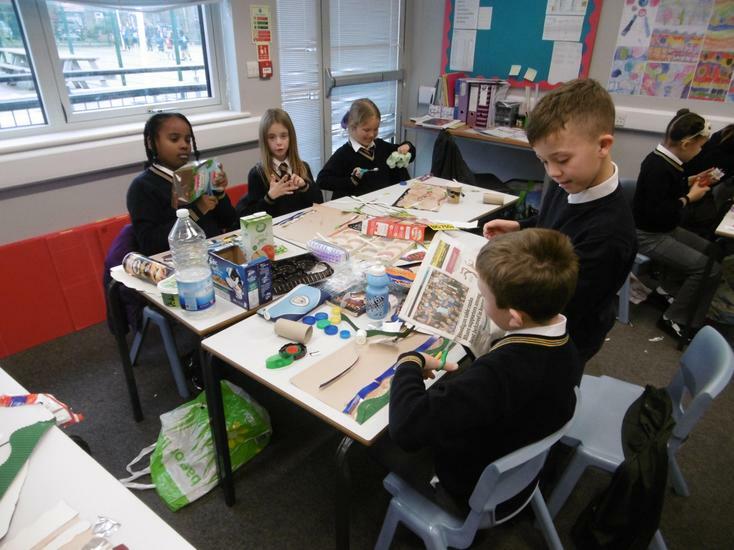 We also linked green week into our maths work, focusing on data handling and the amounts of different types of materials recycled.